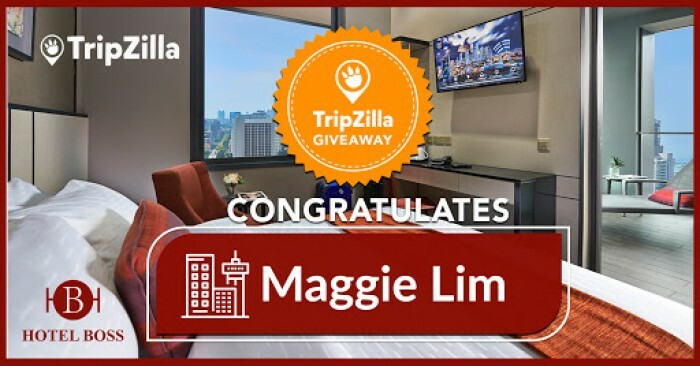 TripZilla frequently hosts exciting giveaways for hotel stays, flights and more. 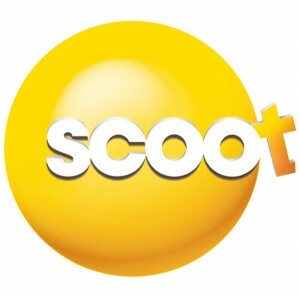 Check this page regularly to be updated on our next giveaway! 33. Congratulations to Reina Tuason! 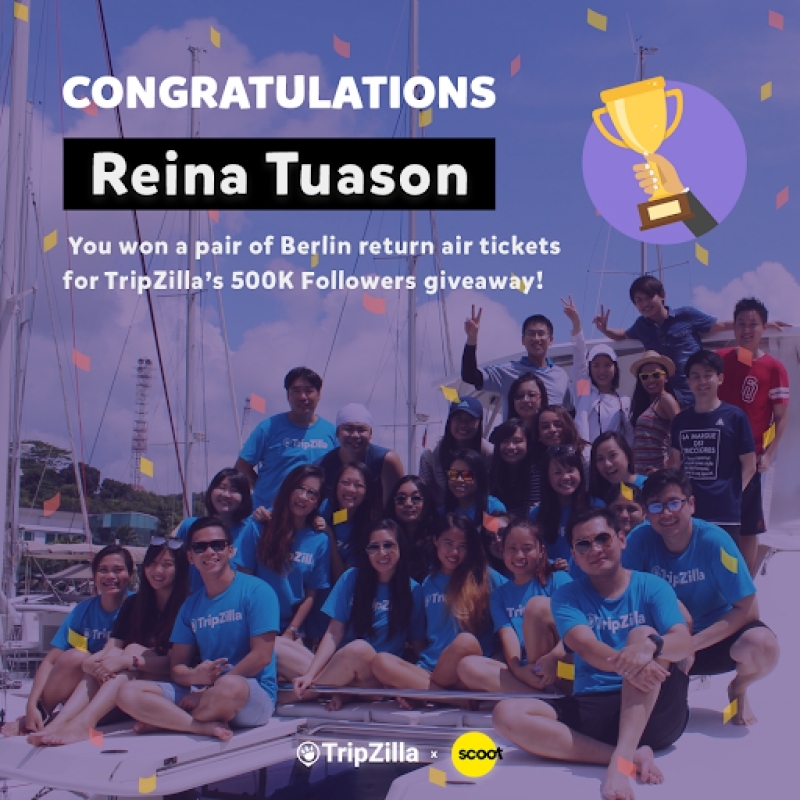 Win a pair of Berlin return air tickets from TripZilla’s 500K Followers Giveaway! 32. Congratulations to Shieryl Lyn Morona and Tan Hui Jie! 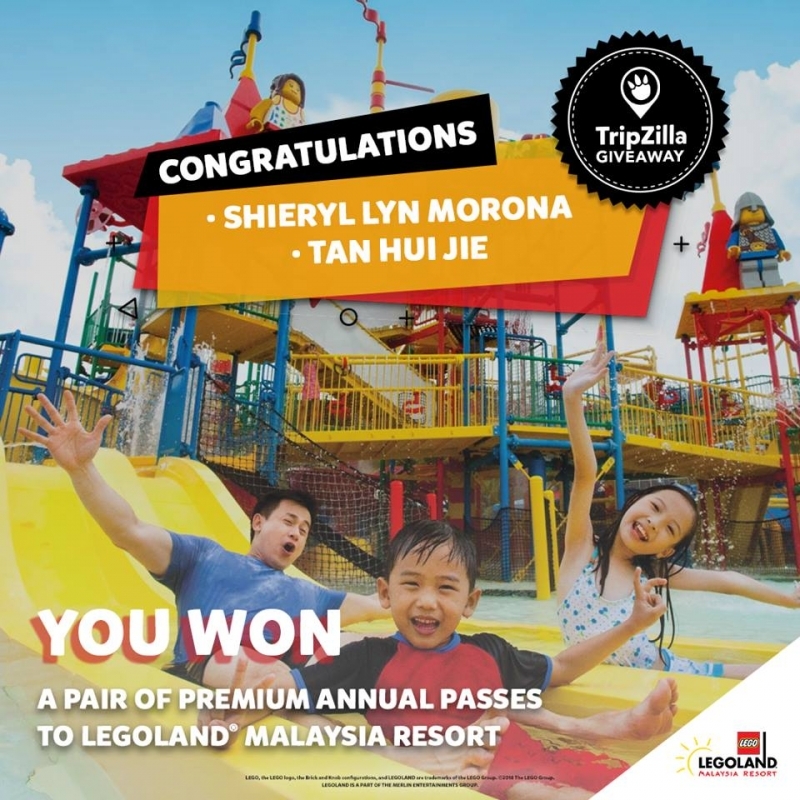 Win a pair of premium annual passes to Legoland Malaysia Resort! 31. Congratulations to Caroline Neo and Irene Ang! 30. 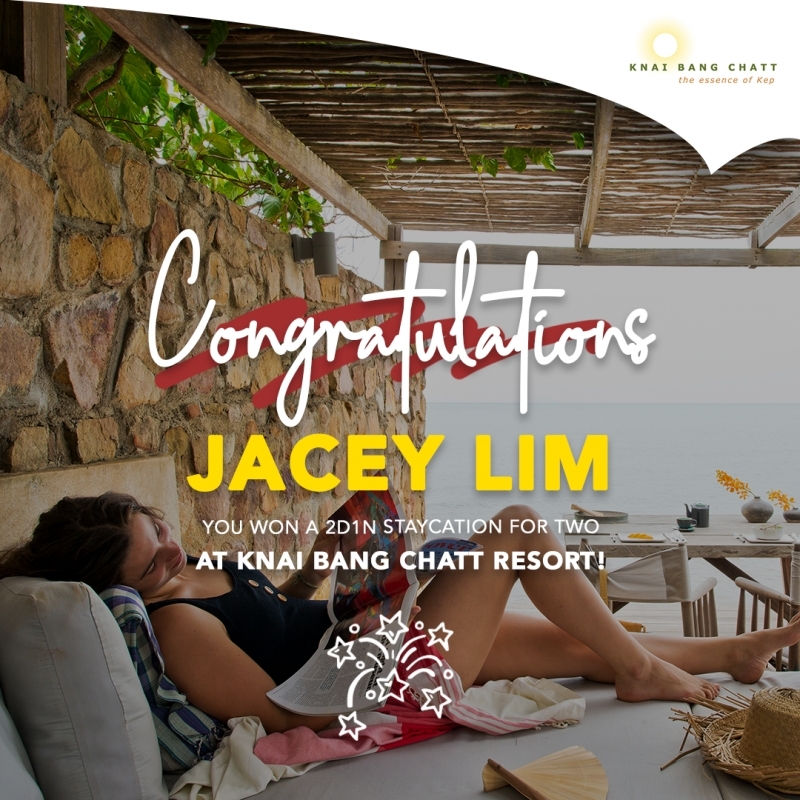 Congratulations to Jacey Lim! 29. Congratulations to Lyn Lee! 28. Congratulations to Menan Patrick Rendon! 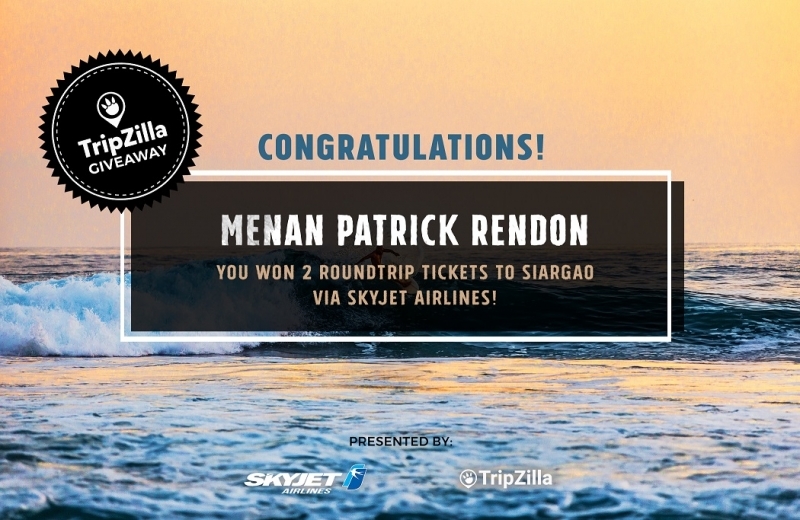 Win a pair of tickets to Siargao! 27. 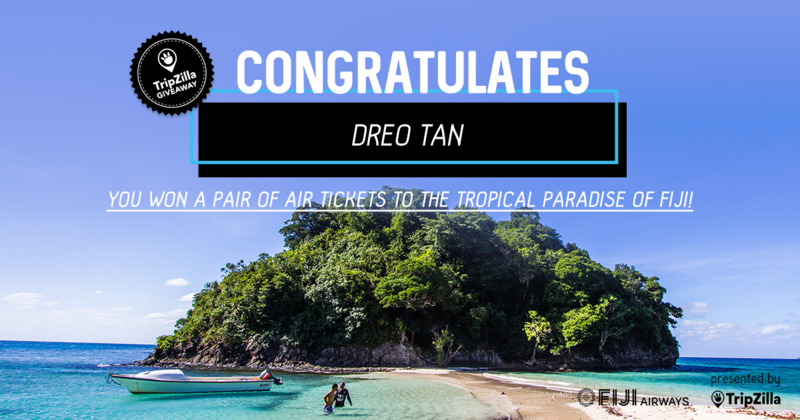 Congratulations to Dreo Tan! Win a pair of tickets to FIJI! 26. Congratulations to Jayson Quesada! 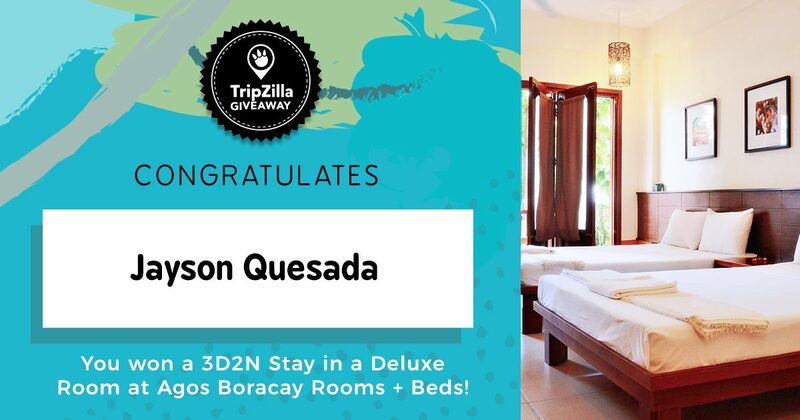 Win a 3D2N Stay at Agos Boracay Rooms + Beds! 25. 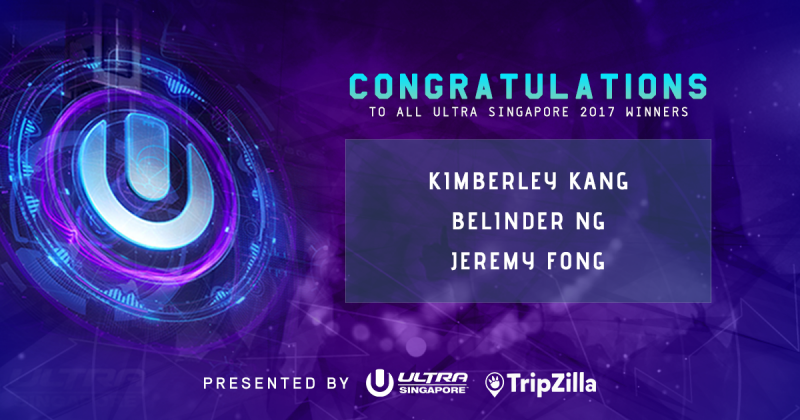 Congratulations to Kimberley Kang, Belinder Ng, Jeremy Fong! Win a pair of tickets to ULTRA Singapore 2017! 24. 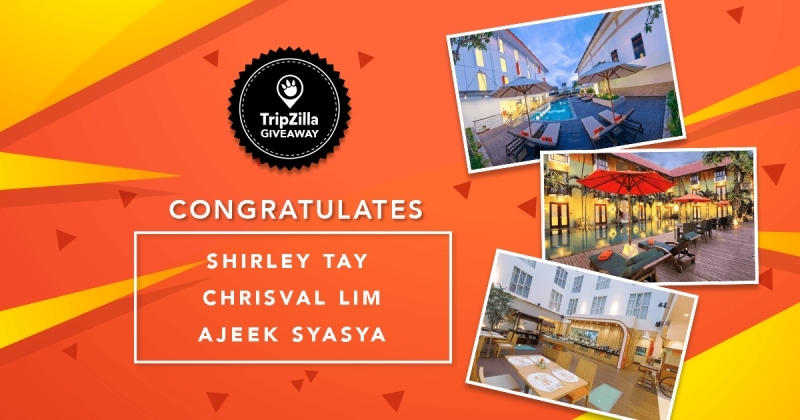 Congratulations to Shirley Tay, ChrisVal Lim, Ajeek SyaSya! 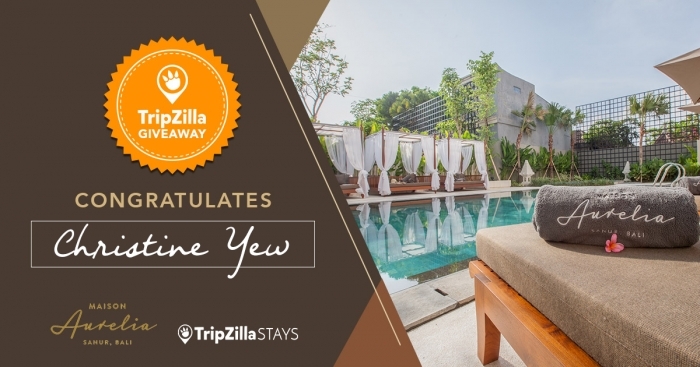 Win a 2D1N stay at HARRIS Hotels, Bali! 23. 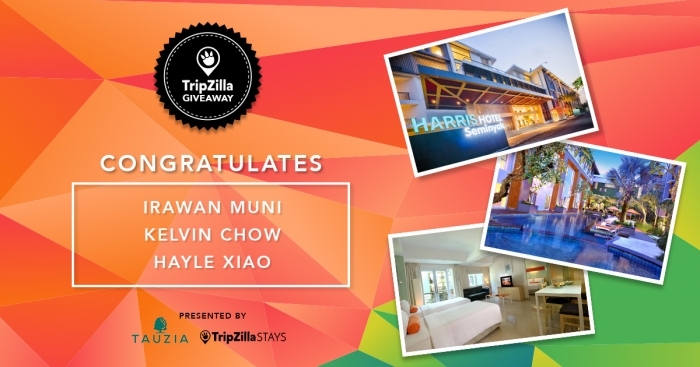 Congratulations to Irawan Muni, Kelvin Chow, Hayle Xiao! 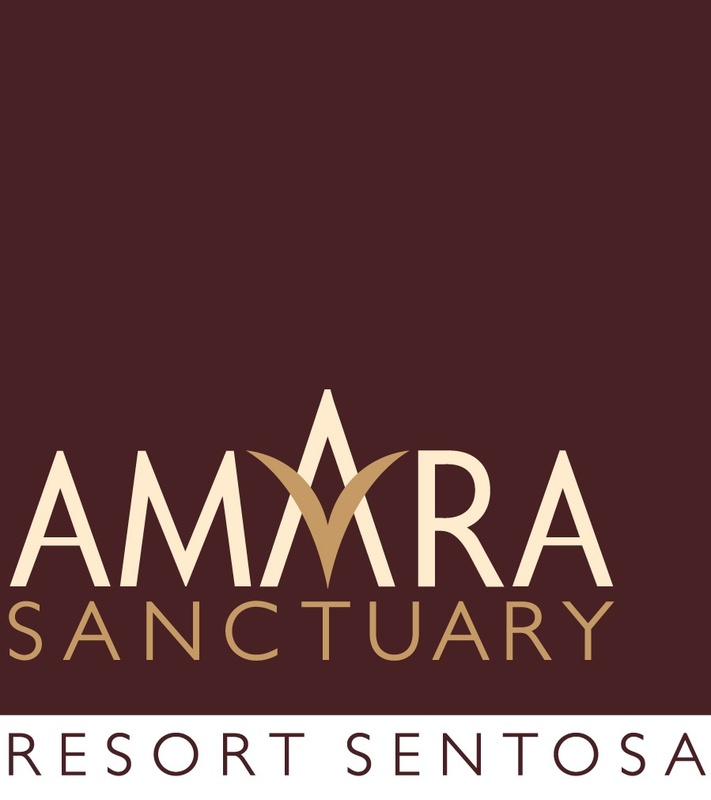 Win a 3D2N stay at HARRIS Hotels, Bali! 22. Congratulations to Christine Yew! Win a complimentary 2-night stay at the Camelia Room, Maison Aurelia! 21. 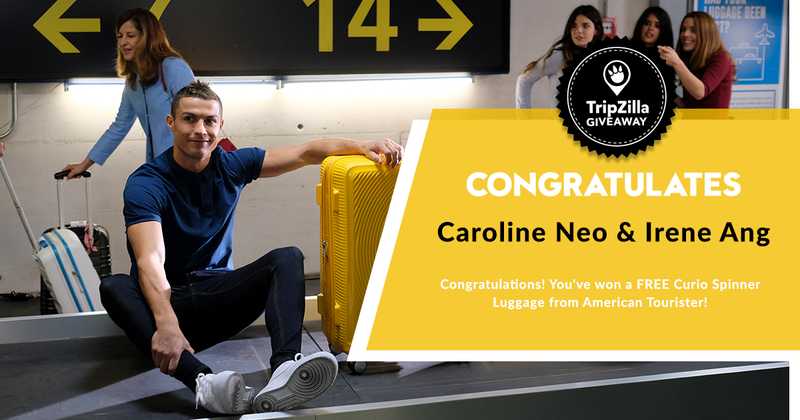 Congratulations to Nicole Lim! 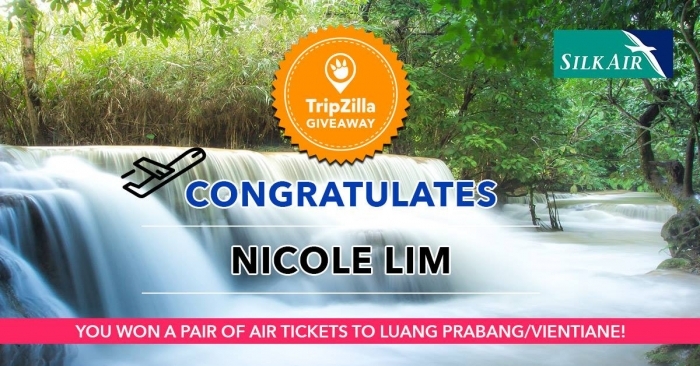 Win a pair of SilkAir tickets to Luang Prabang or Vientiane! 20. Congratulations to Jay Morrison, Mason Wilma, Haidee Francisco, Xiang Sheng Teh, Leonardo Xue, Shafinah, Cath Asejo, Maria Estela A Barcibal, Angeline Yusuf and Helen Janes! 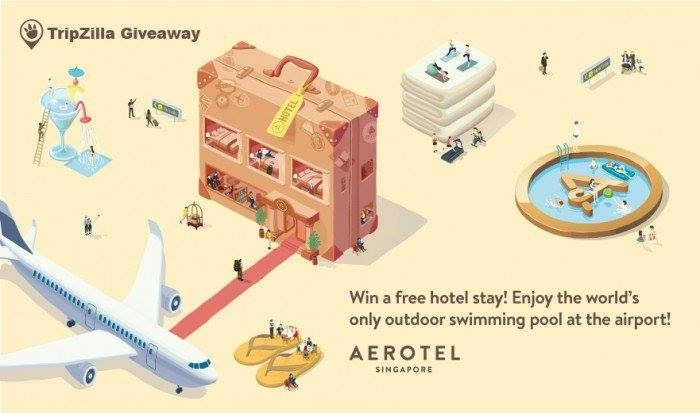 Win a free stay or pool pass at Aerotel Transit Hotel Singapore and more! 19. Congratulations to Maggie Lim! 18. 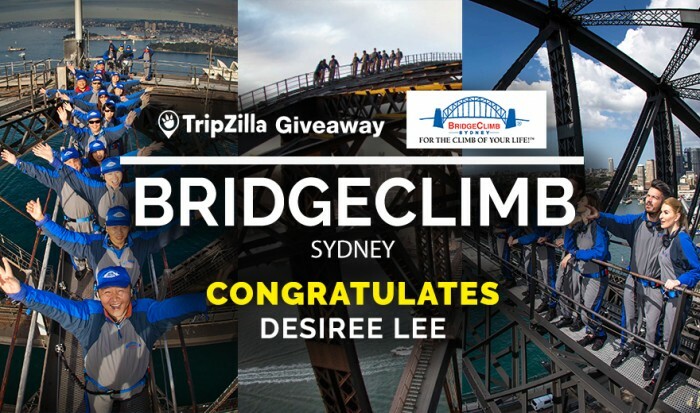 Congratulations to Desiree Lee! 17. 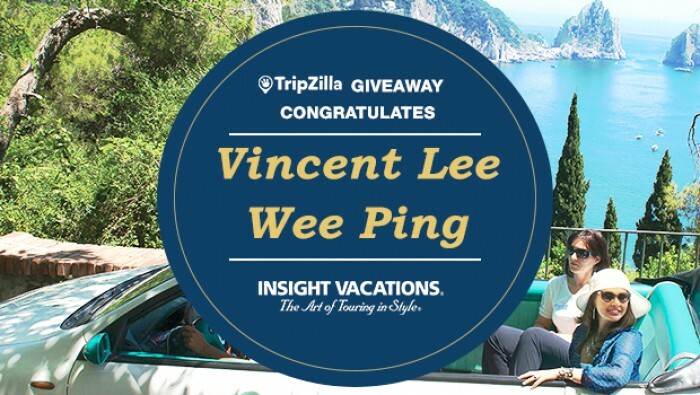 Congratulations to Vincent Lee Wee Ping! 16. 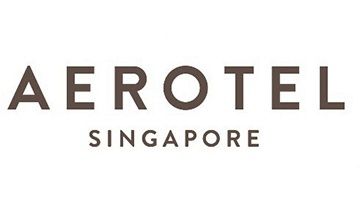 Congratulations to Aaron Lee, Vivian Chia, Deborah Lok, Lionel Koh, & Jacelyn Kiong! 15. 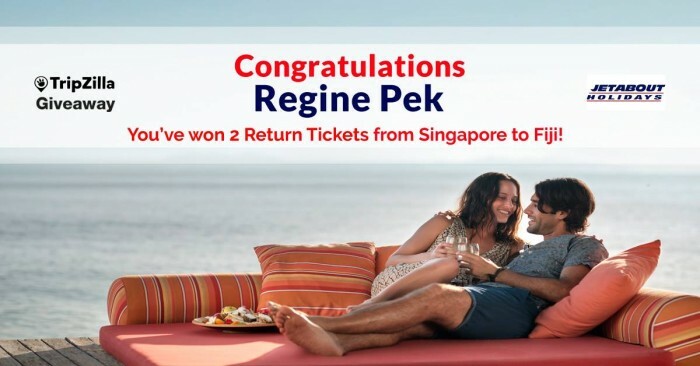 Congratulations to Regine Pek! 14. Congratulations to Emmanuel Kwan! 13. Congratulations to Nadia Zulbahary! 12. 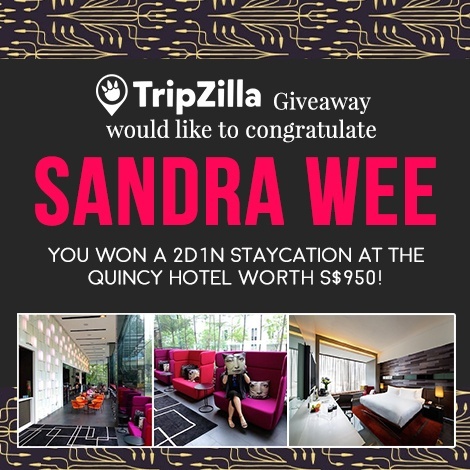 Congratulations to Sandra Wee! 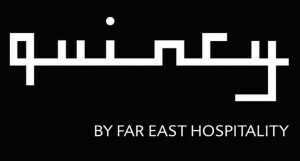 Win a 2D1N stay at The Quincy Hotel’s studio room! 11. 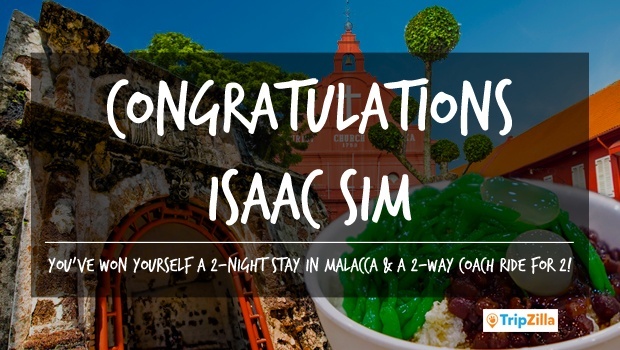 Congratulations to Isaac Sim! 10. Congratulations to Tracy Thng! 9. Congratulations to Joanna Tan! 8. Congratulations to Elaine Tee! 7. Congratulations to Joy Lee! 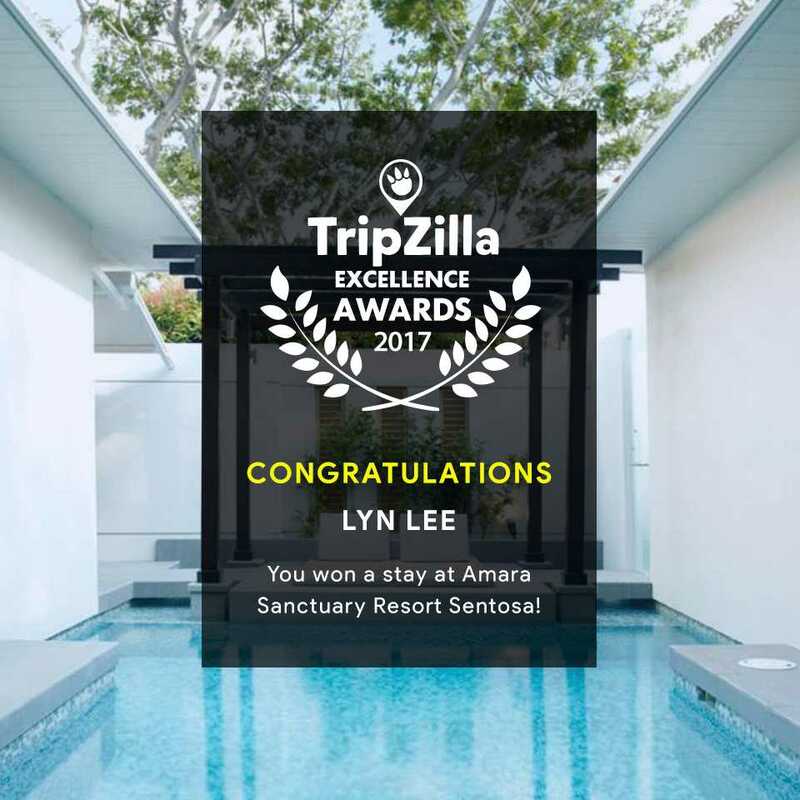 Congratulations to Marniza Binte Jalil! 5. Congratulations to Quek Ei Bing! 4. Congratulations to Mong Mei Luan! 3. Congratulations to Leanne Tan Jing Yi! 1. 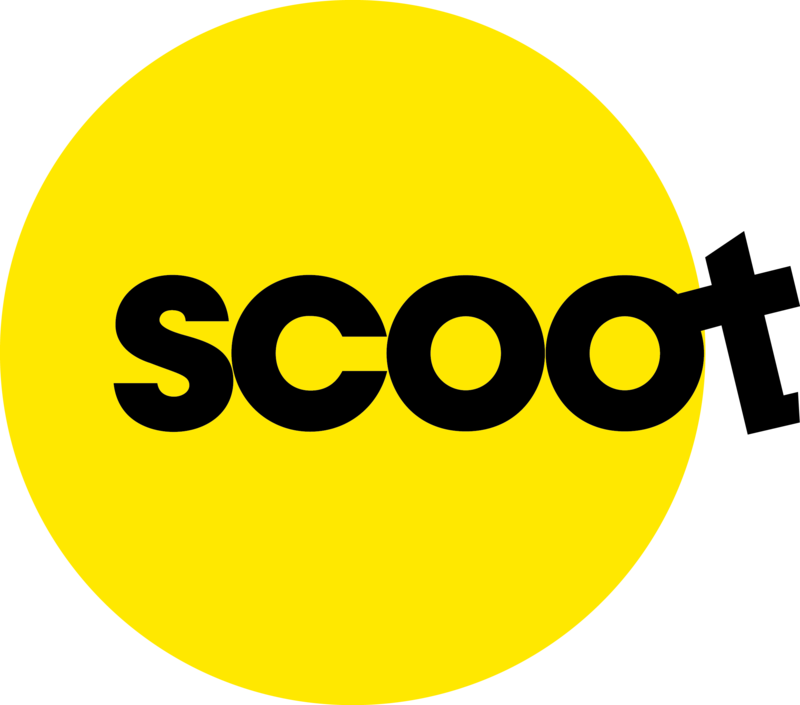 Congratulations to Choo Siew Mee!